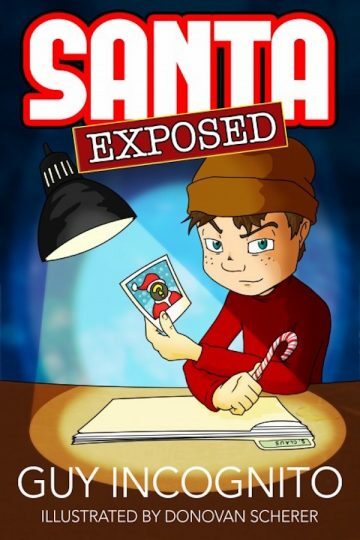 The entire world has been lying to Josh, ever since he decided to uncover the truth about Santa Claus. For a year he's been obsessed with the question: Does Santa REALLY exist? Every adult seems to be lying. Hollis Dawson; the world is conspiring against him. Hollis Dawson, the only other kid who seems to be looking for the truth, is doing so for an entirely different reason. Will Josh discover the truth, and can you keep it a secret once you find out what it is? WARNING: DON'T READ THIS BOOK UNLESS YOU WANT TO KNOW THE TRUTH!